The Covenant is a blend from selected vineyards located in the Clare Valley. An excellent season and vintage for Shiraz in the Clare Valley, the generally warm and dry conditions of 2014 maximising the flavour potential of all the fruit parcels whilst the regions famed elevation, providing cool night time temperatures ensuring elegance and long cellaring potential. months in small French oak casks before final blending and bottling. Colour: Brick read in colour with youthful crimson hues. Aroma: A complex and flavoursome nose, featuring dark fruits, kitchen spices, feral olives and charcuterie further enhanced by wood smoke and French oak char. 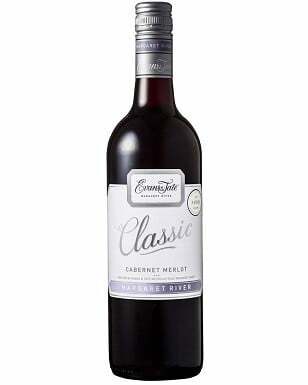 Palate: A classic Clare Shiraz, that perfectly captures the regions unique terroir and personality. 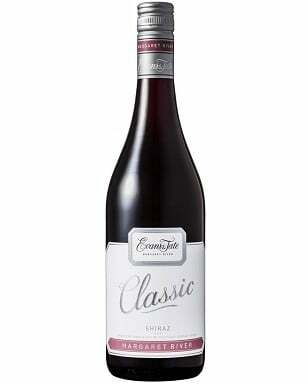 A full throttled fruit style, round in the mouth yet tempered and elegant in its finish. Brimming with dark chocolate, red fruits and tasty meats, the classy French oak inflluences and dense tannins providing further interest and intrigue. Potential of at least 15 - 20 years with careful cellaring.